Our newest line of tire covers is here and as always it's officially licensed. 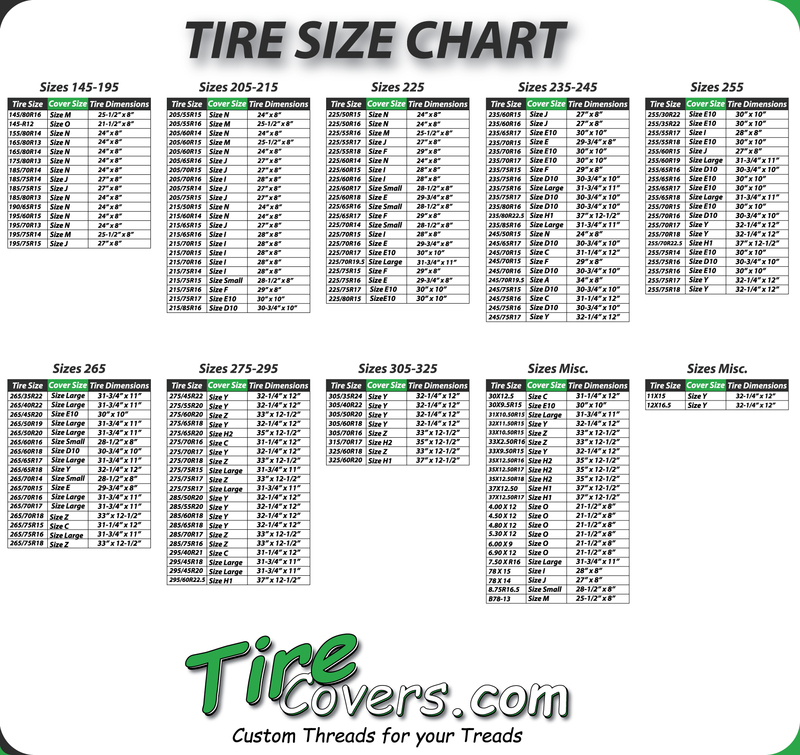 The house divided college sports team tire covers are going to be part of our lineup here at tirecovers.com so sit back and click away at the couple that we've recently added. If you Don't see your two teams together? Contact us and let us know what two teams, ones we have licensed, so we can create your house divided tire cover.